Cold breezy air, frozen nose tip and snow all around you with lots of fun and play. Aren’t you feeling to find yourself somewhere like this? When Delhi continues its unbearable streak of scorching heat with daily temperatures that go well over 40 degrees. And you are looking for a cool, fun and playful time with family and friends without sweat and dust. This summer beat the heat in capital and witness snowfall at Ski India, Noida. 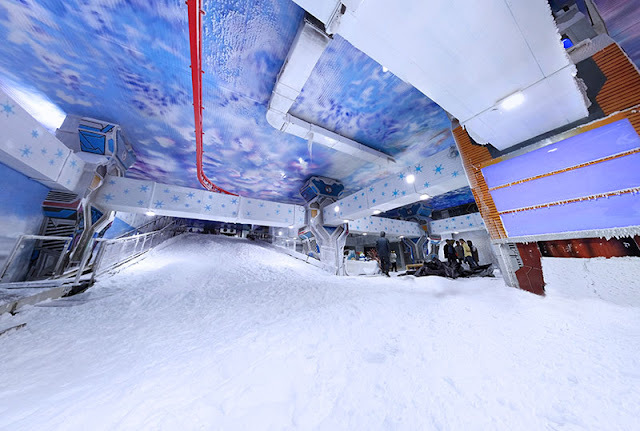 Ski India is Asia’s largest indoor Sci-Fi based Snow Park,situated in DLF Place Mall,Noida, Uttar Pradesh. 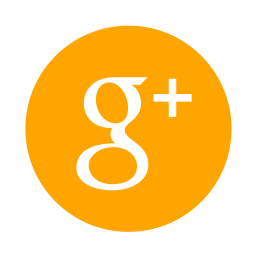 Launched in March 2016. 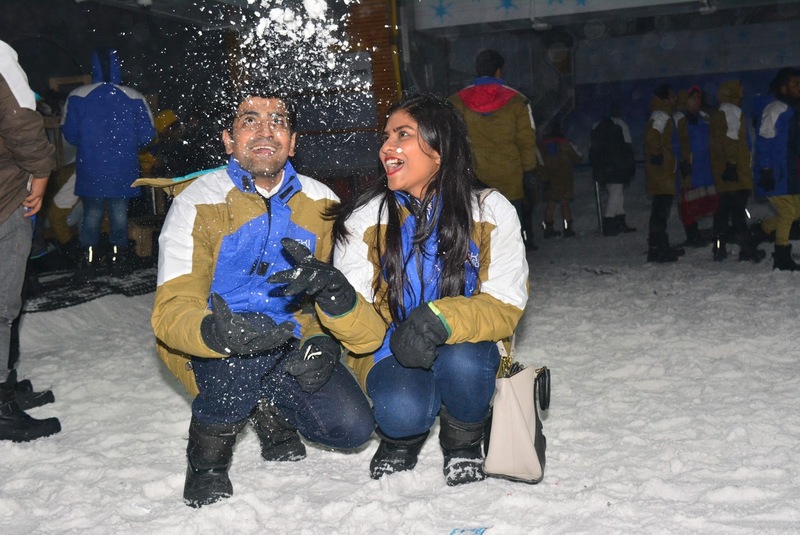 A 100,000 sq ft area comprising 2 floors, Ski India tries to replicate the environs of a skiing resort within the NCR at a temperature of -10'C to -15'C by offering activities like skiing, tubing, tobogganing and bob sledging. There's also a skating ring in the arena, where you can fall at your heart's will, until you get a hang of ice skating. 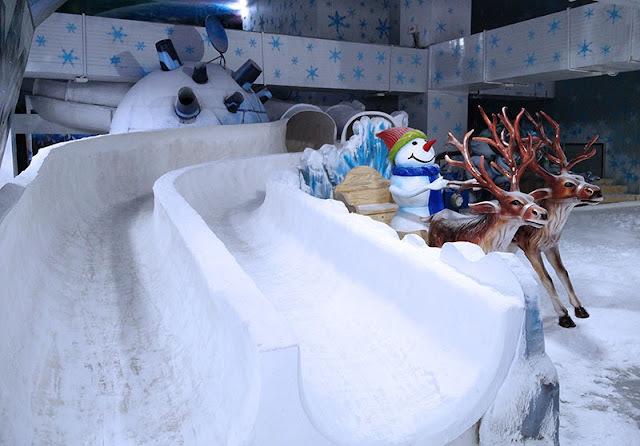 To make you feel like you are at Gulmarg, there's also a special area that boasts of snowfall. 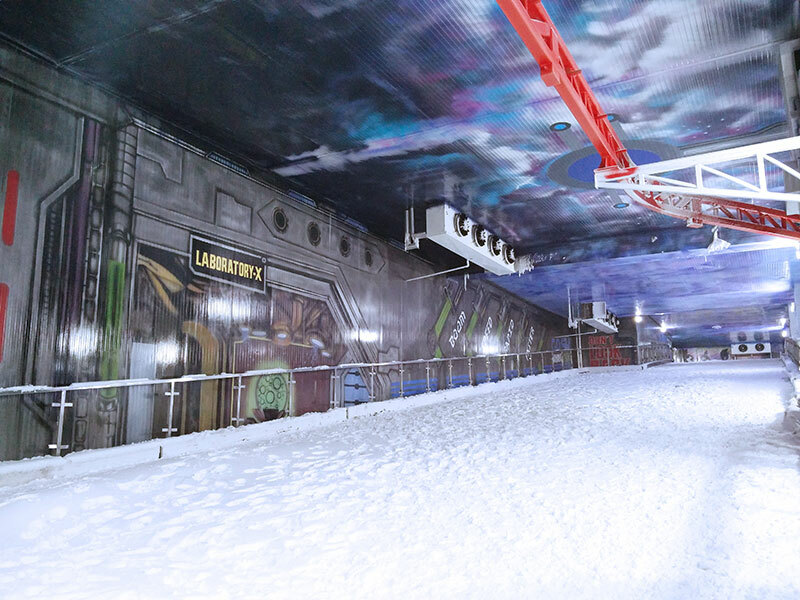 As soon as you enter into the snow park, you will be greeted by a blast of icy cold air and for a minute, you’ll find it hard to believe one is still in the Capital. The -15 degree temperature offers a much-needed relief from the extreme heat outside. The most favorite part of this whole experience was their cozy little café offering food and beverages like Maggi and hot coffee. And the idea of a perfect mountain feel completes here. Well this place is not missing any chance to give you that polar life feel as well. This small igloo was my favorite corner to pose. And yes ! Music is not missing here. Hit the dance floor in -15 degree ! Doesn’t it sound like an amazing party idea? From a kid to an old age, everyone can come and enjoy at this place with their near and dear ones. 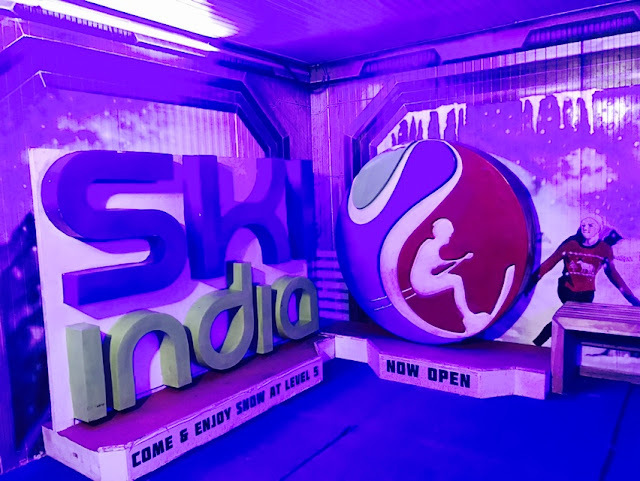 Dubbed as the snow-themed ski park in the country, Ski India is a good place for a family trip or for some solo ski adventure. You can visit and enjoy the snowfall at SkiIndia from Monday to Sunday, from 11 am to 10 pm, with each session of 1 hour 45 minutes, priced at Rs 1000. There are six sessions on offer and entry in the middle of an ongoing session is prohibited. So, it's best to plan accordingly. You can even pre-book your tickets by visiting the website, three hours prior to a session. So what are you waiting for? Give your weekend plan a new destination this summer. 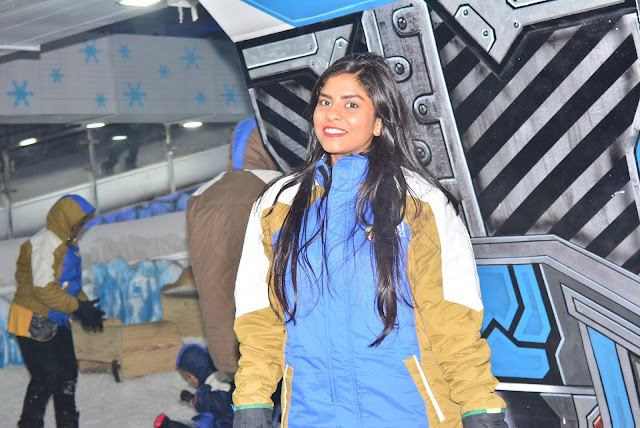 Share your Ski India experience with us. 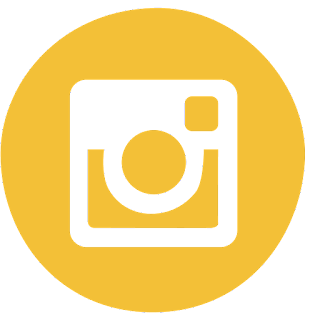 Follow our Insta, Twitter and FaceBook account for more updates.